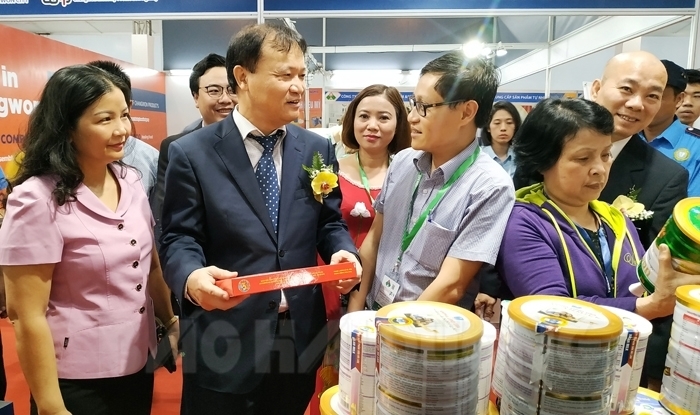 The 29th Vietnam International Trade Fair (Vietnam Expo 2019) kicked off on April 10 morning in Ha Noi. Eight enterprises from Hai Duong are participating in the event, mainly in the field of processing farm produce, food, and consumer goods. 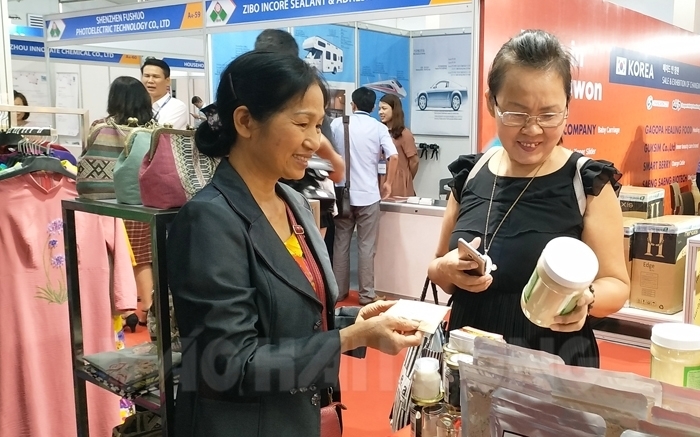 The businesses are introducing a lot of products, such as ostrich eggs of Binh Minh Private Enterprise (Kinh Mon), fish sauce of Xuyen Viet Production and Trading JSC. (Gia Loc), powdered milk produced in Nam Sach by Holland Milk JSC., etc. 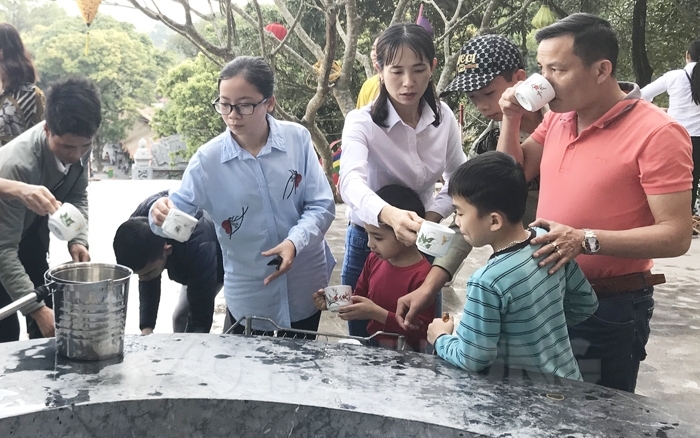 Traditional products of Hai Duong like green bean cakes, ramie cakes, and Chu Dau ceramics are also being introduced at the fair by the Trade Promotion Center (Department of Industry and Trade). 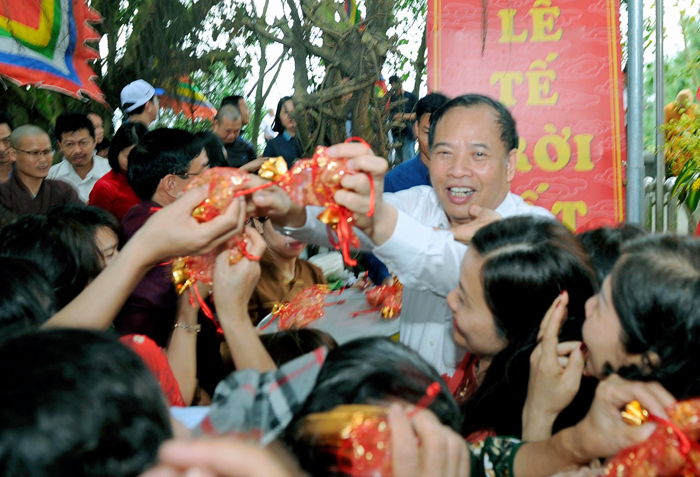 Themed "VIETNAM EXPO - Enhance global and local economic links," the Vietnam Expo 2019 lured 450 domestic enterprises and many others from 23 countries and territories around the world. The fair is to end on April 14.